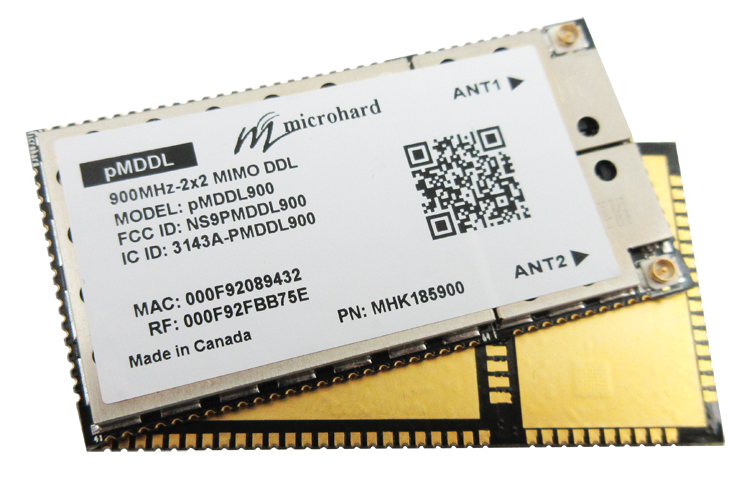 The all new pMDDL900 Digital Data Link is a miniature OEM, high power, 2X2 MIMO wireless OEM solution. 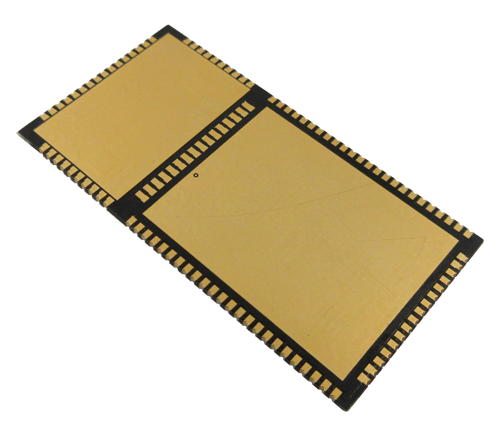 This robust digital data link provides a robust and secure link in the 900 MHz frequency band. The pMDDL900 uses Maximal Ratio Combining (MRC), Maximal Likelihood (ML) decoding and Low-Density Parity Check (LDPC) to achieve robust RF performance. The miniature, lightweight and robust design allows the pMDDL900 to be an ideal candidate for size sensitive applications. The high speed, long range capabilities of the pMDDL900 allow for high quality wireless video and telemetry communications. Data Rates > 21 Mbps!